Our Breakfast club is very popular! 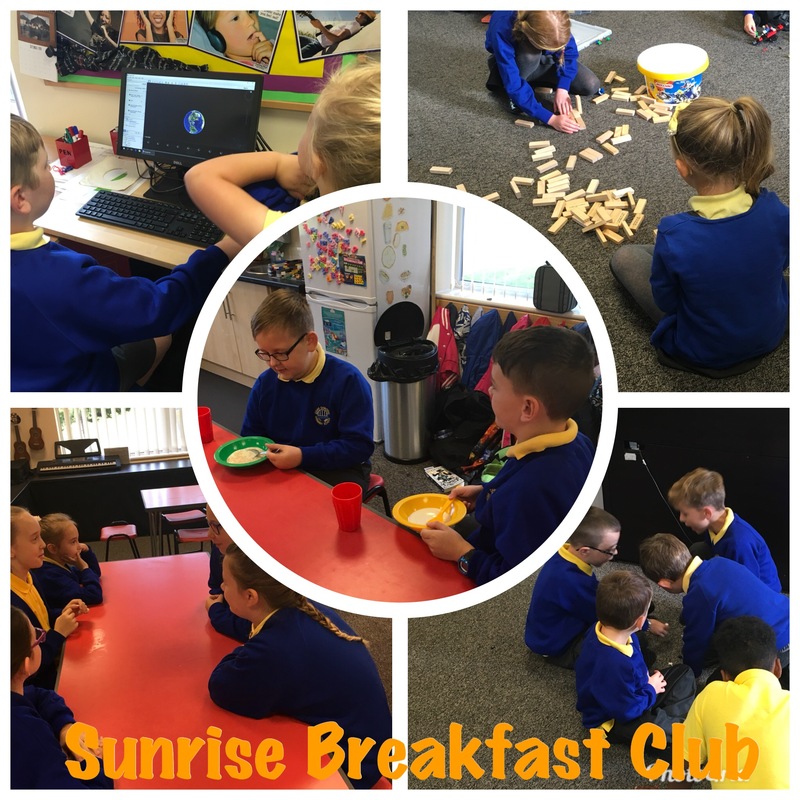 From 8am the children can enjoy a healthy start to the day, with choices of many different cereals, hot items such as toast, pancakes and croissants. Fruit juices and yogurts are also available. After breakfast, the children have time to play, read or socialise, until it’s time for class at 8:45am. We operate a grab and go Bagel Bar from outside the breakfast club entrance. 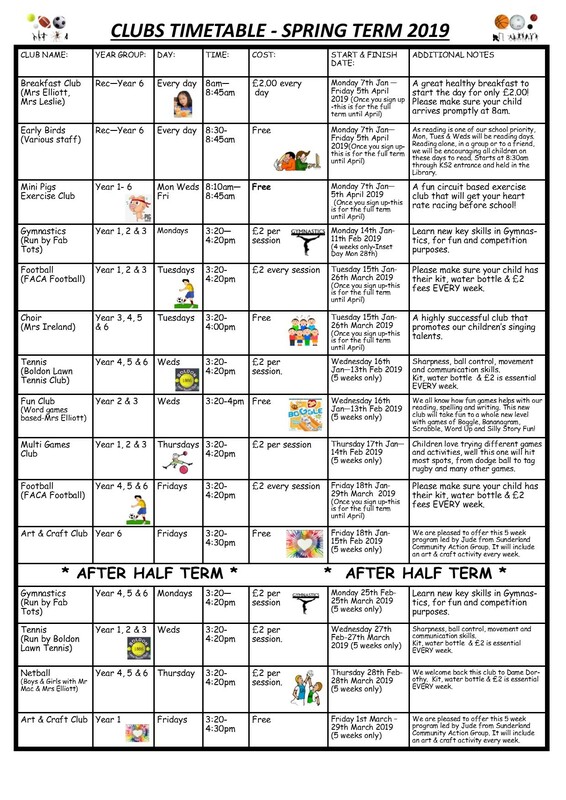 A bagel is available to all children from Nursery to Year 6. 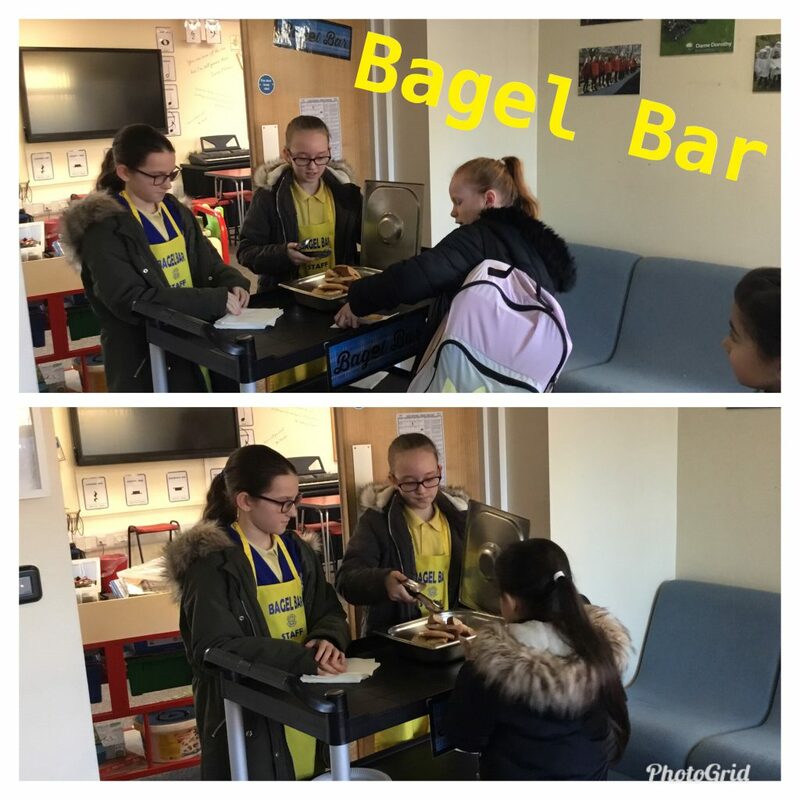 This fantastic service is delivered by our helpful bagel bar staff from Year 6.